Seven Marine plans to increase the range of outboard offerings to include lower horsepower models. At a media event last weekend in Gothenburg, Sweden, Volvo Penta officials said the company plans to expand its line of Seven Marine outboards to include models that could potentially range between 250 and 400 horsepower. Volvo Penta acquired a majority stake in Seven Marine in July 2017. 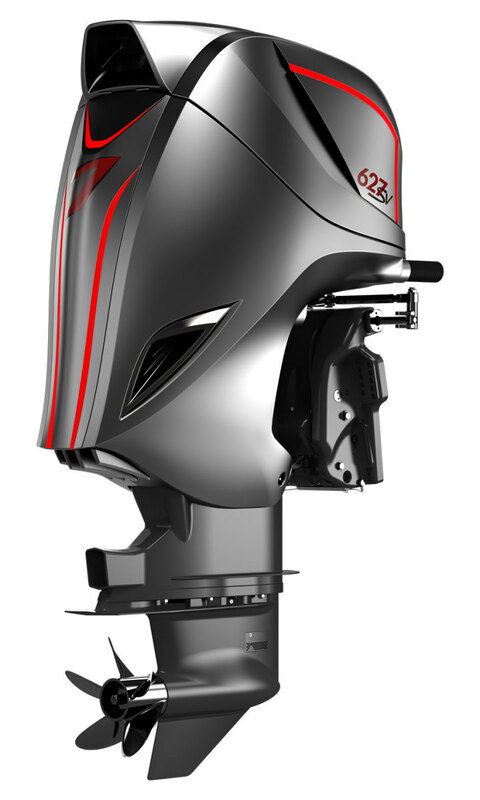 The outboard maker makes three models, a 527-, 577-, and 627-hp.